Economical and easy to affix, ideal for small boxes. 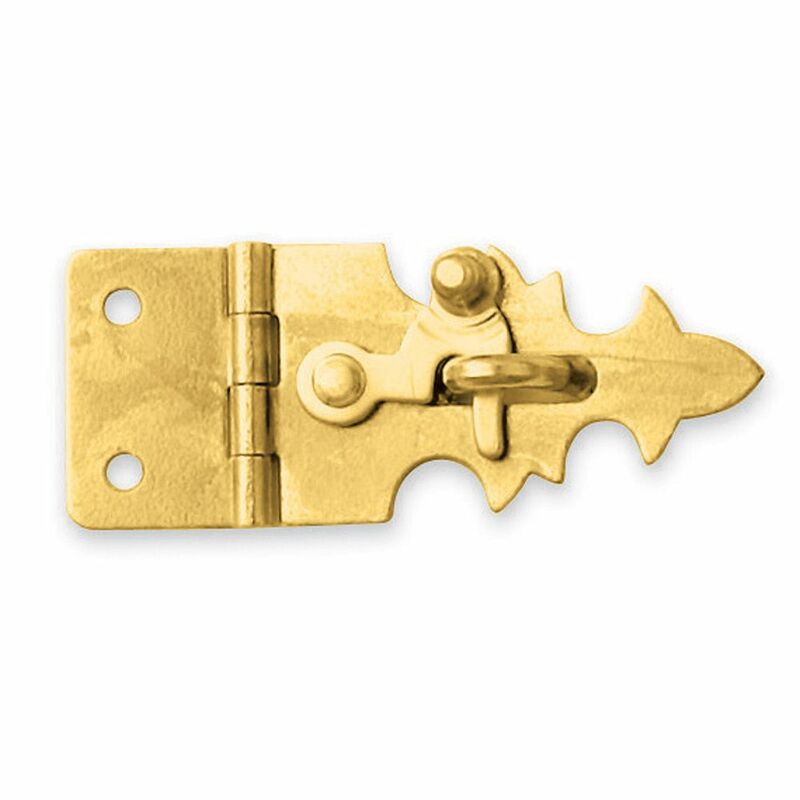 This latch is just the right size and of excellent quality. i installed the hasp on a small wooden box 3x7x2.5 looks very nice. can't beat the price....Thanks.. Great pair of latches. Worked beautifully on our project which consisted of two small wooden boxes for sharpening stones! This worked after I cut off the top nailing hole of the piece that gets latched to. 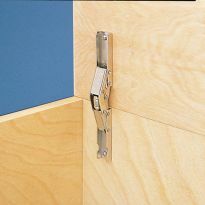 Otherwise the latch would not lay down flat. I drilled a small hole for it to set into so it wouldn't spin. 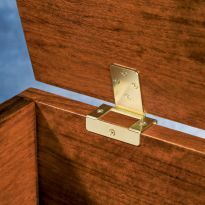 Hasp for chest, was exactly as described and pictured! I am making boxes for gifts. When I saw these they were very attractive. Easy to put on and made the boxes very attractive. The price was very reasonable. The brass hasp catch I purchased was exactly what I was looking for. I works great! I used them to lock shadow boxes. These are good. Things this small are a challenge to work with but I was able to install them without messing up the finish. I will buy more. Looks nice. Expected heavier metal. Replaced nails with screws. Would use a again on a small box. A good latch is hard to find and this one works well. I only wish the two mounting holes were fitted with small screws rather than nails. 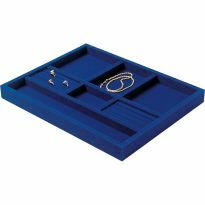 These are great little hasps for small boxes. The reason I gave it a 4 instead of a 5 is that I have had one (out of dozens and dozens) that the rivet holding the hook broke free from the back. These hasps are brass plated steel and not solid brass. 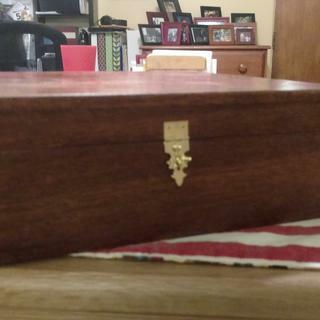 The hasps work great for the small boxes that I make but the brass nails included dont hold in a variety of wood species. I nearly always have to use screws. The quality is acceptable since the boxes are small. I would probably use 2 on a larger box. I used this item on a small jewelry box. The only issue I had was with the small nails that accompanied the item. They tended to pull out after a few times of opening and closing the hasp. I substituted small screws for the nails, and the hasp worked as it should without coming loose. Just what I was looking for, at an excellent price! 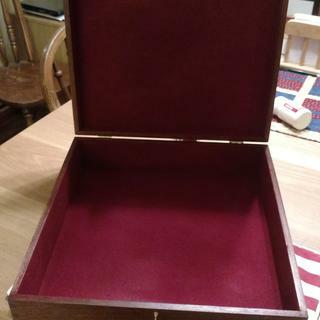 I'm refurbishing a very nice old cigar box into a jewelry box, the wood & shape are nice but the clasp & hinges are very poorly made. Your parts are a perfect complement to it! Very easy to install and very attractive. These were exactly what I was looking for. Very easy to install, the only negative I have is that even with pre drilling and using jewelers screwdriver I twisted the heads off two of the screws, could not find screws that size anywhere to replace them. Nice little clasp but the hardware is tiny. TINY. And no spares if you drop one in the chips below the work bench or damage one when installing. Be sure to have a tiny pilot drill to get the hardware started. This has a poor quality, uneven colored finish. Installation requires a jeweler's screwdriver. I ordered two packages thinking I was getting two clasps. instead I received four clasps. Fortunately I needed the extra two, as both loops were missing in one of the packages. For its small size, it's okay, but the screws that hold the part that the hook goes into are poorly made and snap off when trying to put them in. I drilled pilot holes, but had to keep drilling larger and larger holes, until they wouldn't even hold anymore. I had to go and buy some larger screws. Cheep. Not good enough but I took a shot. Limited options for a quality latch from what I could find. Same as for the brass hinges. School kids in wood shop use them on a dovetail Jewelry box! Perfect size for my box. Perfect for the application. Also inexpensive! for small inside box lid securements. works perfect. I have use this item before and it worked very well for me. 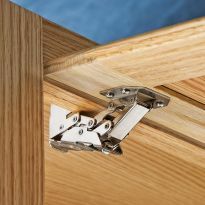 I have used this latch on a previous project and they work very well. Very stylish.. However, it would be better if instead of nails for the latch they would use screws.. Nails tend to loosen and being that small are tough to set in. I've used this hasp before and it works well and stays closed. 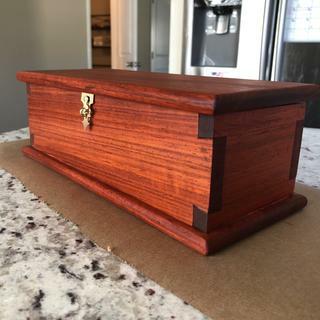 Received special request for an urn box from a friend. Rockler fits the bill. This is an unusual shape required for my project. I like the look and the price was good. 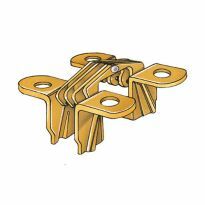 Chose these because your other latches similar to these were out of stock. I need it for a box project I am doing for my 15 year old son for Christmas. I am less than a dollar short, will put that on card tomorrow. Perfect size and shape for a decorative box I'm making. 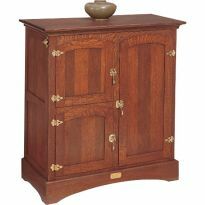 Answers to questions described the item and it's use. 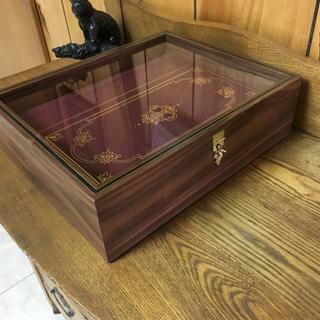 I am building a small keepsake box. Thought it would do the job on a 8" x 11" x 8"H box made with 3/4" oak. This is too lightweight. Will be returning. It was the look and size I needed for the box I was making. what size screws would work for these hasp clasps? They appear to be #2 x 1/4"
does item number 25498 come without the hook ? BEST ANSWER: It comes exactly as shown with the hook. I just drill out the rivet to use a lock. Can a small lock be used in the U shape along where the hook goes in? how is the hook attached?